Mmmm. 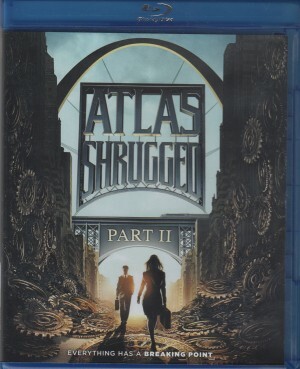 How does an uber Liberal review the second part of a three part movie based upon Ayn Rand’s 1200 page, 3 pound tome, a book that defies definition, categorization, or literary description? Well, my reviews of Atlas Shrugged Part I (the movie, reviewed here), and Atlas Shrugged (the novel, reviewed for Amazon and not this site), and The Fountainhead (movie and book, both reviewed here) haven’t landed my name on any of Sarah Palin’s political hit lists. So here goes. When you switch up every actor playing ever character in the second part of a three part movie, that’s not good. Heck, even with my political leanings, I can be a fair evaluator of a right-wing movie spouting Paul Ryan-type personal responsibility political philosophy. Want proof? 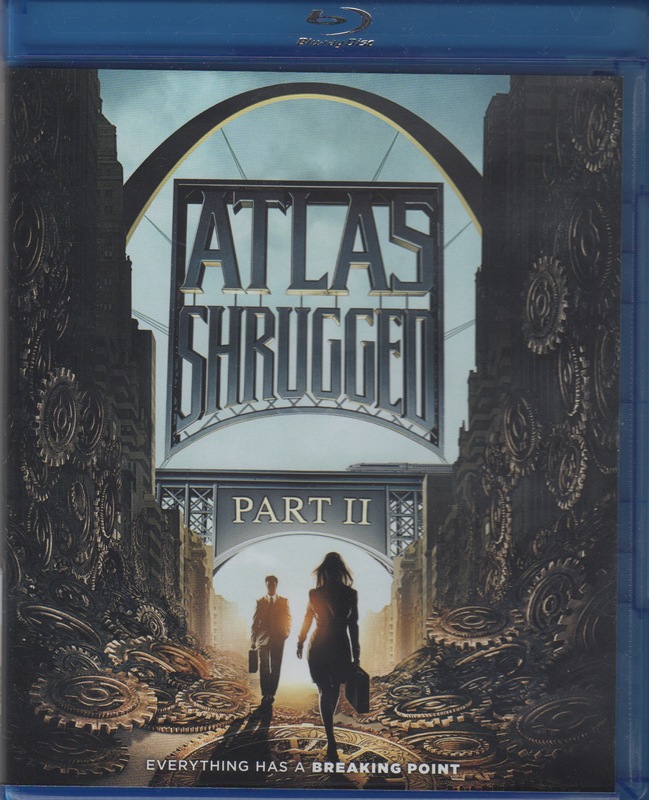 I rated Shrugged I 4 stars out of 5. So check my record, ye who would cast the first stone. I can be, to use Ms. Rand’s own term, “objective”. Let’s start with the main character, Dagney Taggart, likely the sort of no-holds-bar female entrepreneur who gives Donny Trump a woody. Taylor Schilling played the part of Dagney in Shrugged I about as well as it can be played and still maintain a straight face, given the dialogue and the plot. Samantha Mathis, Schilling’s replacement, just doesn’t have the same screen presence, the required beauty plus fortitude that Schilling conveyed in the first installment of the film. This criticism extends to all of the new actors and actresses in the second part of the movie except one: Esai Morales is a fine choice to portray South American copper baron, Francisco d’Anconia. He is the one improvement in an other wise dull and fairly listless cast of replacements. The CG scenes are adequate, though when compared to other recent films where CG is amazing (such as Life of Pi) the inferiority of the production values in Shrugged II becomes apparent. Most of the other staging and scenery fits the movie but it’s not striking or awe inspiring or amazing: It’s just good enough. And that is the real disappointment for me, a crazy Liberal who “gets” Objectivism. Or least understands who Ayn Rand was and why she believed what she believed. Rand, to this day, in the person of Rep. Paul Ryan and other devotees of her creed, remains a powerful force in American politics and philosophy. A writer of such import deserves a movie equal to her stature. That’s why Gary Cooper’s portrayal in the movie made of Rand’s other major work, The Fountainhead, was so well received. Whether you believe Rand’s view of human nature or not, she was an important enough thinker to demand actors of stature (and a director like King Vidor who filmed The Fountainhead) make a movie from her prose. Shrugged II, while modestly entertaining, doesn’t come close. That having been said, here’s hoping the producers of the final part of this massive work either go back to the first cast (to improve the acting) or keep everyone from the second installment, as flat as they may be, so Shrugged III has some consistency to it.